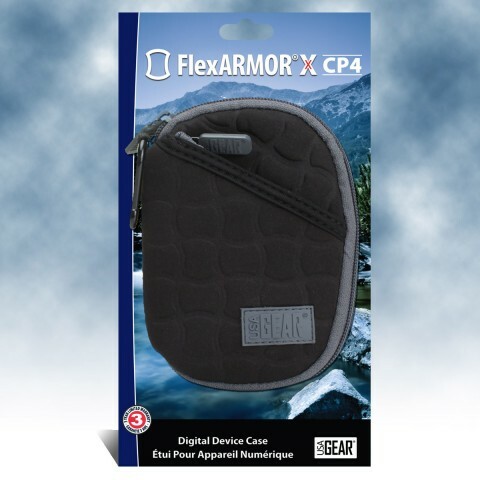 The FlexARMOR X is the perfect lightweight case for your device. 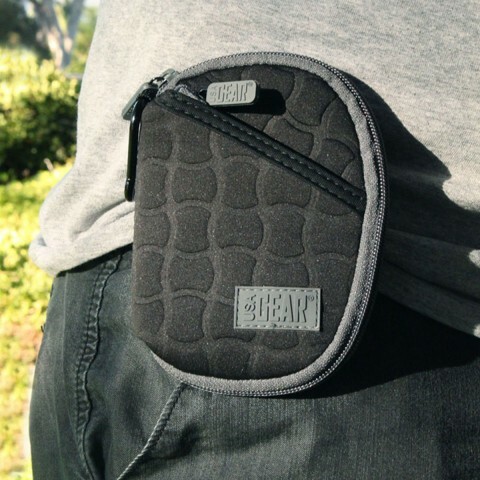 It's constructed using dense neoprene to shield your device from dust, scratches, bumps and minor drops. The smooth interior lining keeps your recorder's finish and screen unscratched while internal pockets separate your accessories. 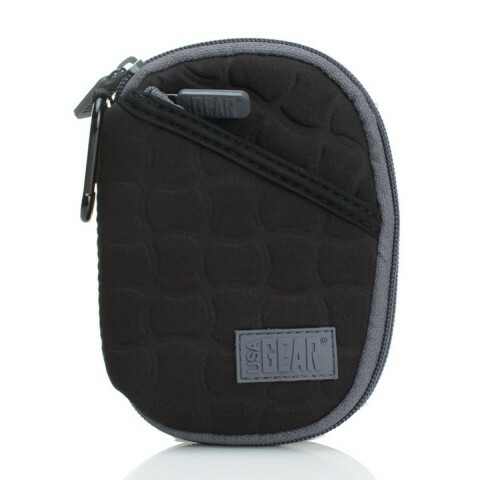 The heavy-duty stitching, zippers and rugged neoprene ensure this case will provide long lasting protection from daily wear-and-tear. 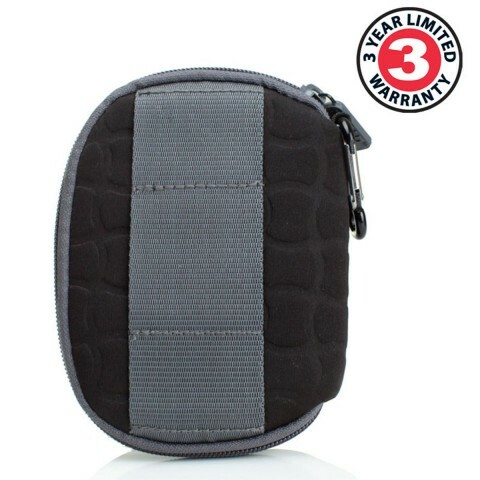 This small, protective case was constructed for the convenient and secure portability of your device. 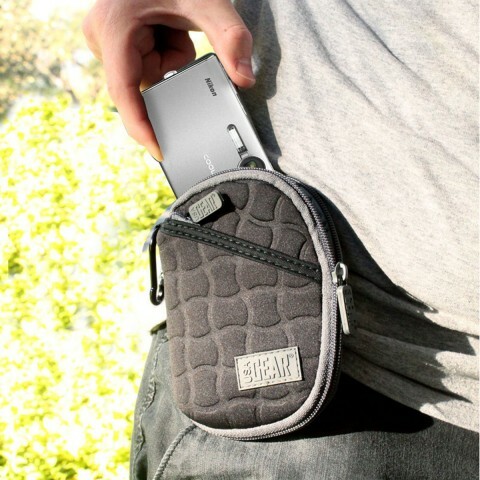 The built-in belt loop and carabiner ensure you can safely keep your device by your side. 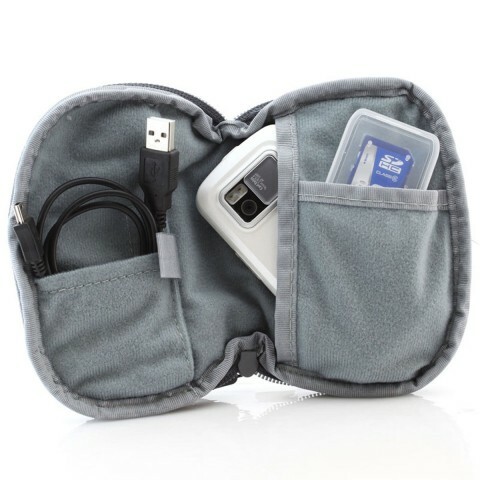 Its lightweight design takes up very little space and can easily be stored in a pocket or bag. 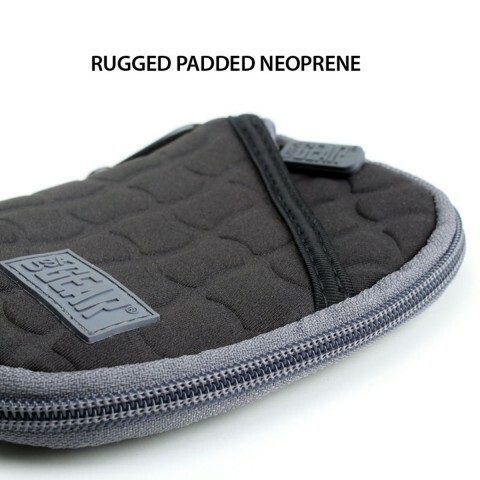 The slim and sleek design utilizes Neoprene Stretch construction to resist liquids and provide a comfortable feel.